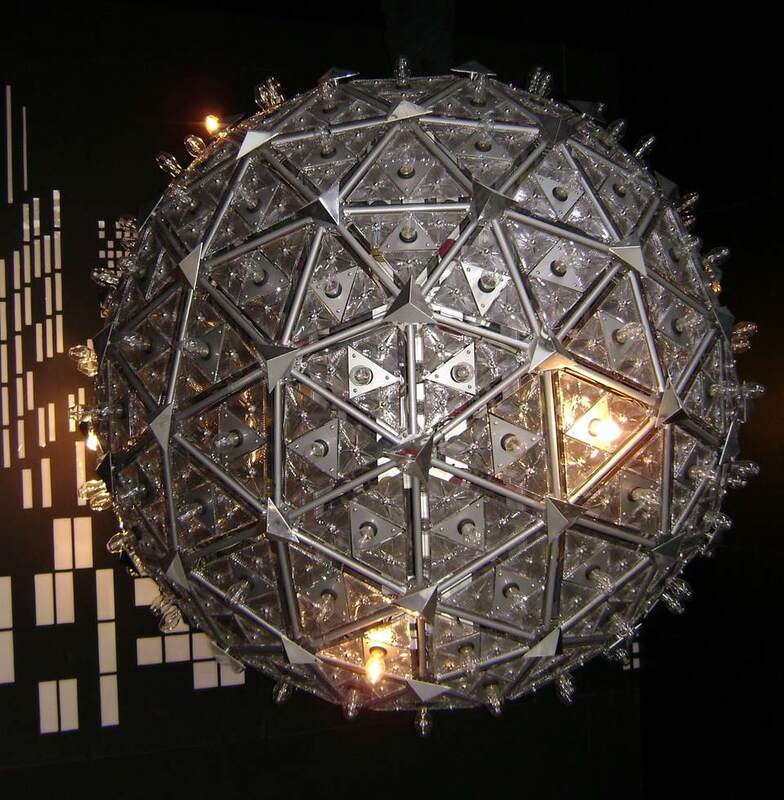 Is this your first time planning to watch the ball drop in Times Square on New Year's Eve? We'll help you get prepared here! Even if it's fairly mild in the afternoon of New Year's Eve, the temperature is bound to drop as Midnight approaches, so be prepared with plenty of warm clothing, including a hat, scarf, and gloves. I'm always surprised at how quickly it can get cold in the city without the sun shining, so be prepared for it to get colder than it is when you first arrive. New Year's Eve in Times Square is no time for wearing your Jimmy Choos. You will be standing for many hours, so wear comfortable, broken in shoes and warm socks. Only after living in New York City did I discover how great knee socks are for adding another layer of warmth. I've recently discovered Soxxys, which have neat grippy bits along the top that help them stay in place... perhaps even until midnight on New Year's Eve. I also love Smart Wool socks and insulated boots for keeping extra warm when I know I'll be outside walking for a long time in New York City. You'll want to record the ball dropping, fun moments with your friends, and preserve the memory of this unique experience, so make sure your camera is fully charged and you have plenty of space on your memory card to store pictures. If you're planning to use your cell phone for taking pictures, you might like to have a battery back-up so that you can keep it juiced throughout the night. I find when I'm using my phone for photos, navigation and communication with friends it can drain the battery pretty quickly. Snacks, like granola bars, energy bars, nuts, and dried fruit are great ways to keep yourself from getting hungry while in Times Square. It's also a good idea to have a nice big lunch before you head to Times Square. Despite the fact that you won't want to stop at a bathroom, you also won't want to get dehydrated. While alcohol is not officially permitted, there are always people popping open bottles of champagne at midnight, so use your own judgement. One of the greatest things about celebrating New Year's Eve in Times Square is all of the folks from around the world that you will meet during the festivities. Bring along an autograph book (& pen) or do like my friend did and have your new friends sign your t-shirt! It's always best to celebrate the New Year with your friends. You'll also have a chance to make new friends, so be friendly and welcoming to those around you. Keep your old friends together using a balloon, your cell phone, or even matching T-shirts. Reservations are essential, but if you're at a restaurant, bar or hotel in Times Square there's a good chance you'll be able to step outside and watch the ball drop at midnight. One hotel, The Knickerbocker, has a party on its roof where you will have unobstructed views of the ball dropping at midnight. You will even be able to see the confetti and fireworks.